Google announced the Pixel 2 and its bigger variant the Pixel 2 XL today. The smartphones are pretty unique and diverse in terms of their functionality and design. While there may be some mandatory features that the company added to keep up with the rising competition, others were downright unique to some extent. The Pixel 2 and the Pixel 2 XL are not that different in terms of design aesthetics from last year’s iterations. However, we can not just also say that the two variants are identical as well. With new hardware comes new cases, same is the case with the new Pixel handsets. The company has introduced its new unique cases which are by far the best the company has ever made. 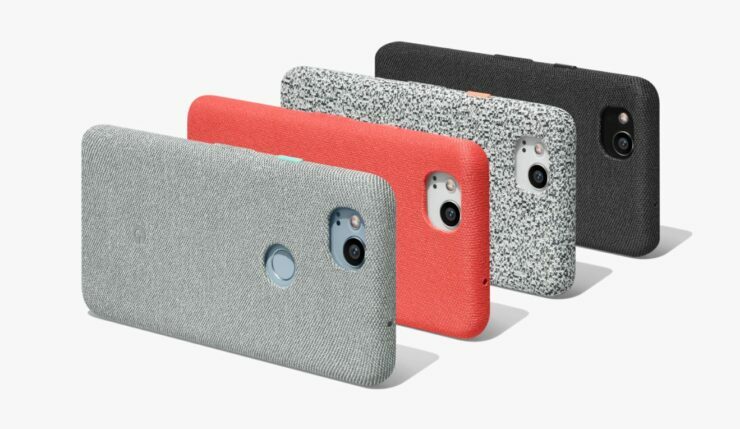 So let’s dive in to see some more details on the new Fabric Cases by Google. Fabric Cases are not the only ones that the company announced at its event. The Live cases were also part of the announcement through which you can add a customized image over it. 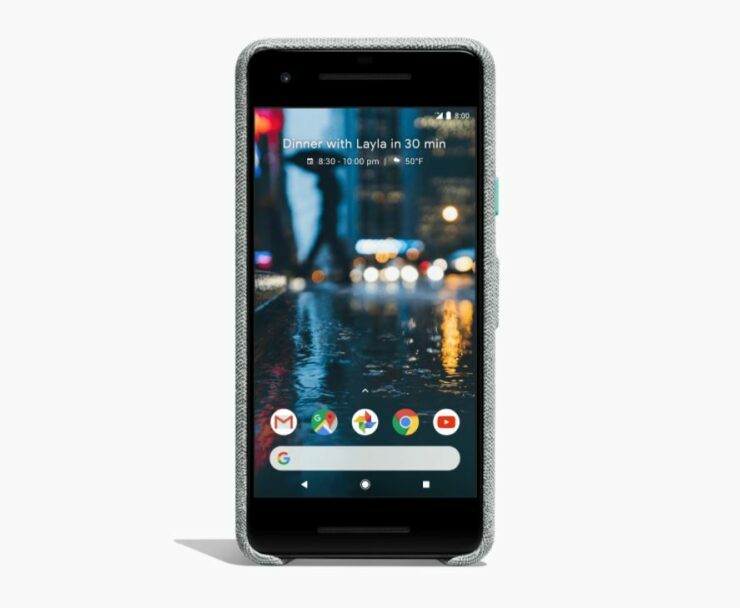 The new Fabric Cases are made for the Pixel 2 and the Pixel 2 XL, plus they’re ”Made for Google” certified. 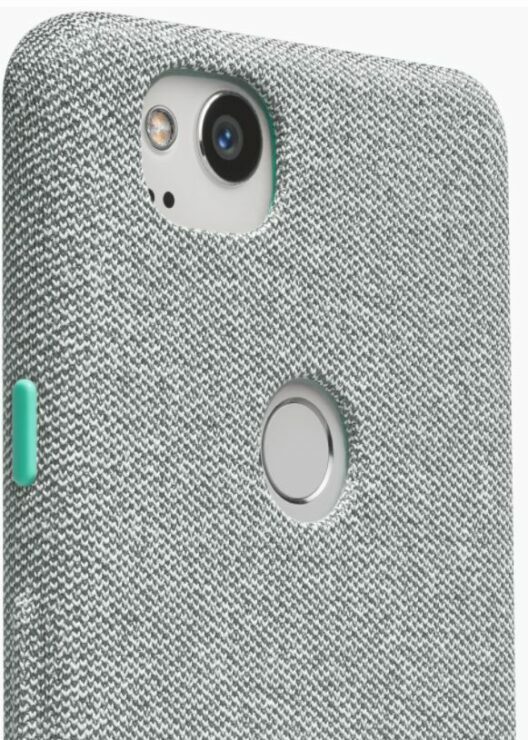 Google has paid immense attention to detail when designing the new Fabric Cases for the Pixel handsets. For instance, the squeeze to initiate Google Assistant feature called Active Edge will be available in the case. Some of the cases also feature a colored power button, so as to distinguish it from last year’s Pixel devices. The Fabric Cases for the second iteration of Pixel branded devices comes in four different designs. There’s a Carbon, Midnight, Carol and Cement option available. As you can see, the cases look absolutely stunning in their own right and give the devices a character. If you’re interested in getting it for yourself, they are available on the Google Store for $40. Check out the gallery below for more details. As you can see, the cases look absolutely stunning in their own right and give the devices a character. If you’re interested in getting it for yourself, they are available on the Google Store for $40. Google is also giving away a free Google Home Mini to those who pre-order the devices. The $49 speaker can be connected to the Google Assistant which will enhance its functionality overall. If you’re interested in getting it, be sure to check out the remaining details and prerequisites here. If you missed the event, be sure to check out our extensive coverage. We will update you guys as more details are revealed. If you missed the event, be sure to check out our extensive coverage. We will update you guys as more details are revealed. This is it for now, folks. 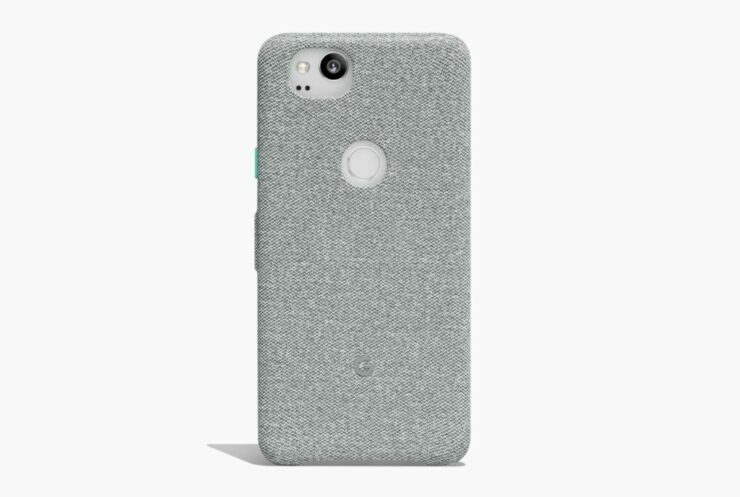 What are your thoughts on the new Fabric Cases by Google? Share your views with us in the comments section below.